Now that it’s fall and the weather is getting chilly I find myself looking for hearty meals. My go to hearty meal is always meatloaf. Meatloaf is such a good comfort food. Perfect for fall! This recipe is my mother’s and I always loved it when I was little. It was one of the first meals I ever made for my husband when we got married. Over the weekend I took out my battered recipe card with my mother’s meatloaf recipe, although I have made it a hundred times I still like to have the recipe on hand. I couldn’t find the card so I called my mother to ask her for it. We talked for a few minutes about the recipe and she said, “You know you can always look on the back of the Lipton Soup Box.” My mouth dropped, I couldn’t believe me ears my mother’s special meatloaf recipe that I thought had been handed down for generations was the recipe off of the box! I was floored! Apparently my mother’s home-style meatloaf is really Lipton’s Souperior Meatloaf. I am still laughing about it! 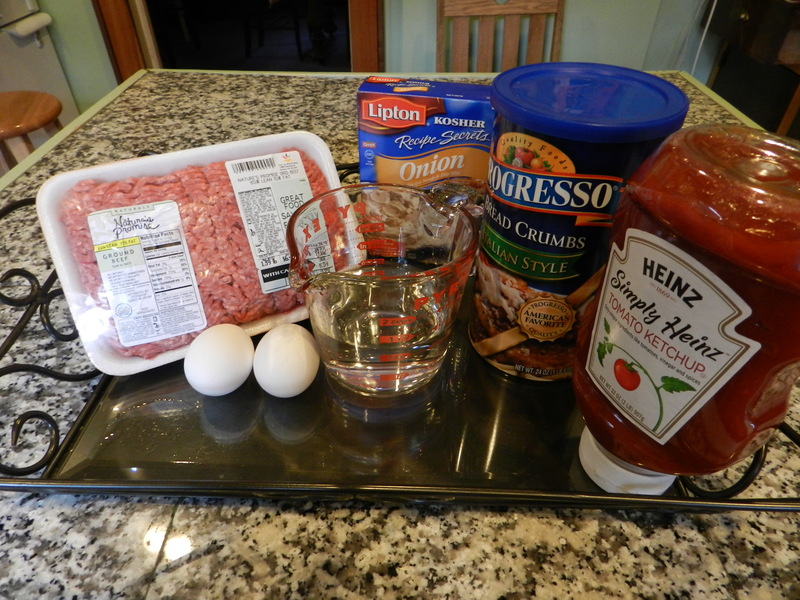 Here it is anyway maybe not a family secret recipe but still a really good meatloaf. Over the years it has been modified slightly the ingredients are the same as Lipton’s but some of the measurements have changed. Combine all of the ingredients into a mixing bowl and mix. The best way to mix is to use you hands. For those of you with sensory issues this may be a problem. I usually wear a pair of rubber gloves to mix. Before we were married my husband worked on a ship and he always made meatloaf for the crew before he would come home. He insists making meatloaf is the best way to wash grease of your hands. Pretty disgusting needless to say he makes no meatloaf for me! 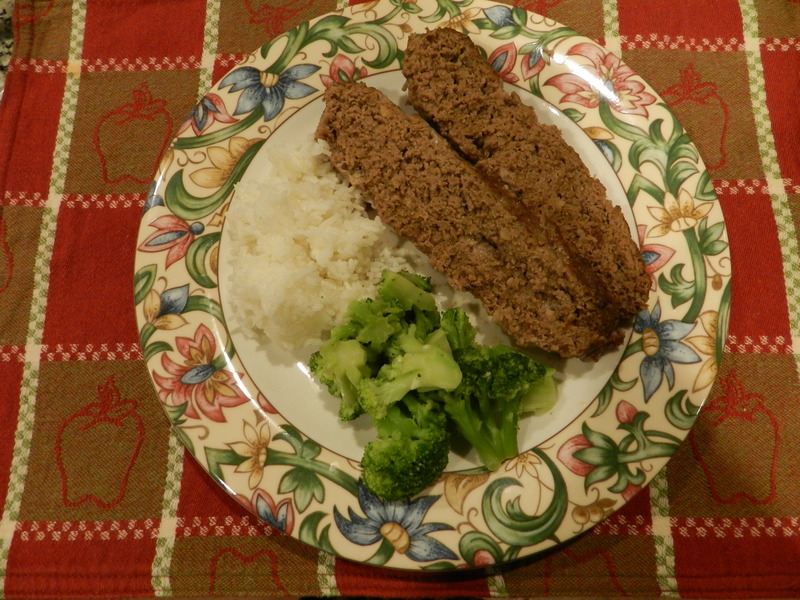 So simple to make and the leftover meatloaf makes great sandwiches the next day. regularly. I’m rather sure I’ll be informed lots of new stuff right right here!